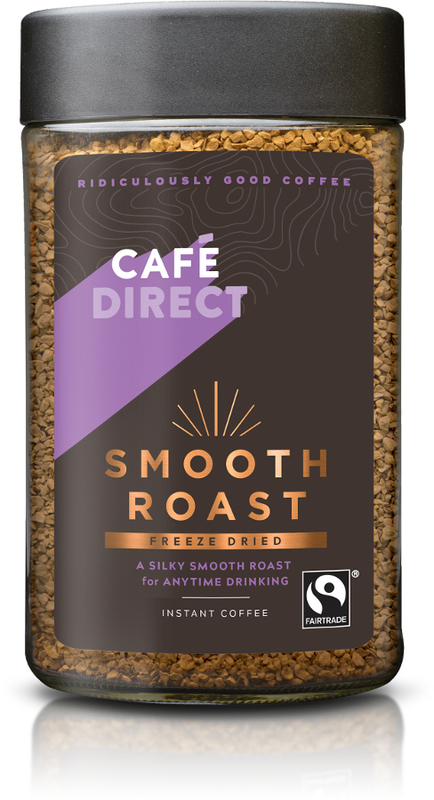 Cafédirect Fairtrade Classic Instant is blended from high quality beans from Latin America and Africa, and is a premium instant coffee, meant to be savoured. About the Supplier: Sourced from small farmers' co-operatives on the FLO register. Depending on the particular product, and on practical considerations such as seasonal factors, coffee will come from farmers in Peru, Mexico, Costa Rica, Nicaragua, Dominican Republic, Haiti, Cameroon, Tanzania and Uganda. The Cafedirect Fairtrade Smooth Roast Instant Coffee - 100g product ethics are indicated below. To learn more about these product ethics and to see related products, follow the links below. This is a great everyday coffee and I am happy to know the producers are benefiting. Lovely smooth coffee, always consistent quality. 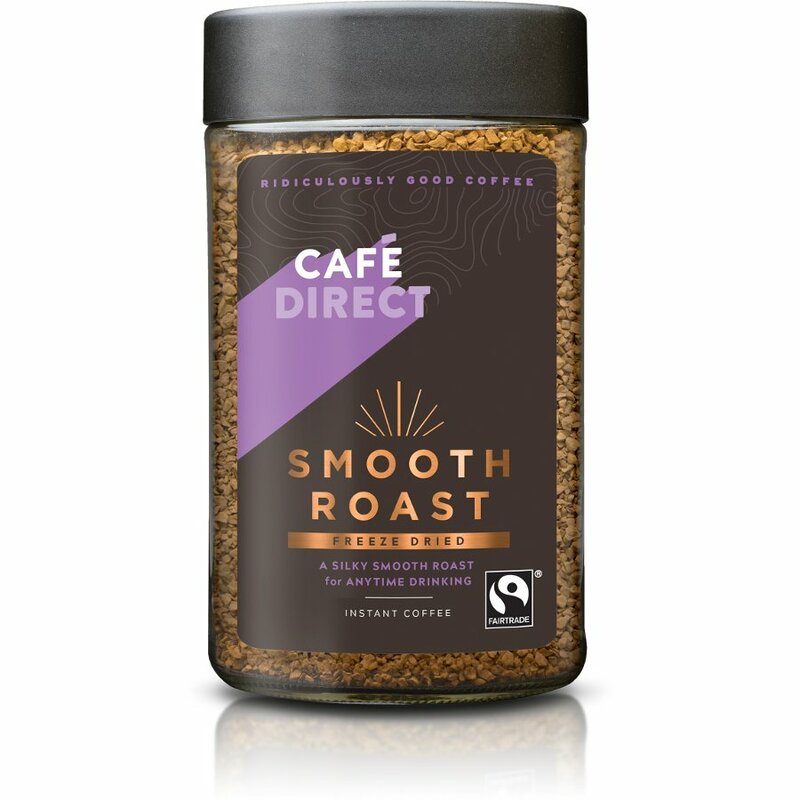 There are currently no questions to display about Cafedirect Fairtrade Smooth Roast Instant Coffee - 100g.